Turning the former landfill site into a public woodland and meadow (Kings Lynn Borough Council) and installing a pond dipping platform at the site (Environment Agency). Holding various public events throughout the project duration. These will take place at the Lynn Sport site, in Trues Yard and at the Borough Archive Centre. Visiting schools to show the local children what their river, a rare chalk stream, should look like. Children will study how human actions can impact on our water resources and will learn about aquatic food chains and habitats.  Additionally, some of the children will be taken to the river in the summer months, where they will learn how to identify aquatic invertebrates and measure river health (Norfolk Wildlife Trust and Norfolk Rivers Trust). The River Gaywood is currently heavily modified and rather unattractive, littered with trolleys and rubbish, and offers a poor habitat for fish and invertebrates.  By restoring a 1km stretch of the river (in late 2018), through stabilising steep banks, improving the flow diversity and increasing habitat quality and diversity, Norfolk Rivers Trust hopes to make the river a haven for wildlife, as well as increase its local aesthetic and value for the community to treasure. The £210,000 project has been made possible by a National Lottery grant of £94,000 from the Heritage Lottery Fund (HLF). Find out more about the events being held here. This project has been featured in the EDP.